After weeks and weeks of uncharacteristically hot weather it was perhaps typically British that on the day of our ‘Very Vintage Sunday’ event the skies opened and a downpour began. However, in true British fashion, the rain didn’t completely stop play. 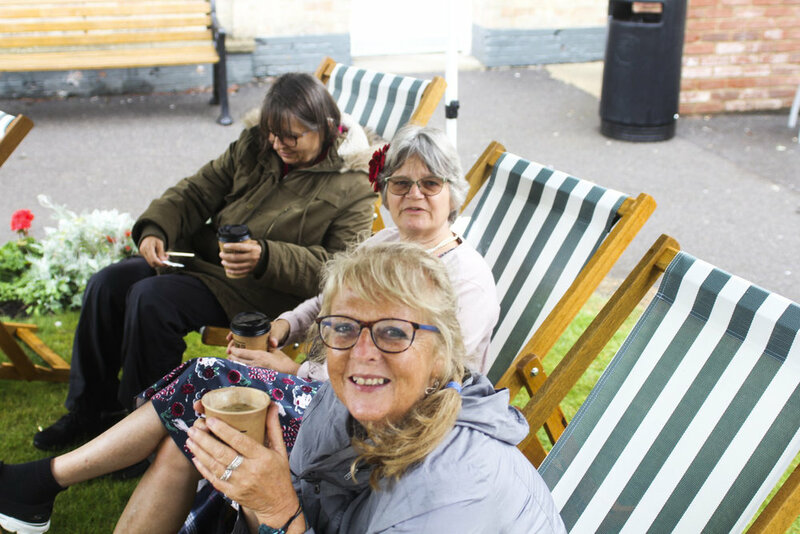 With a plethora of colourful dresses and 40s-style red lipstick contrasting with the gloomy skies, visitors kept dry and kicked back in a deck chair under our marquee, where they enjoyed performances from the likes of Sticky Toffee Jazz and A Very Vintage Disco. Meanwhile, bargain-hunters hoping to grab a slice of yesteryear for themselves browsed stalls from vintage-inspired retailers such as Nanny Nellie’s Attic and the Magic Pumpkin company. 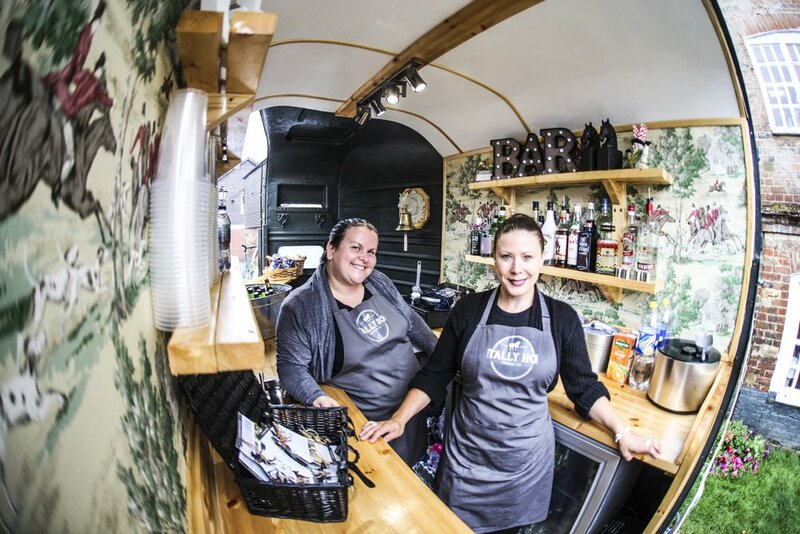 Discussing the event, Phil Maclean, Marketing Manager at Wilton Village Shopping, said: “While the weather was certainly frustrating – especially after the heatwave – it was still a great event for our visitors and fantastic to see our site transformed into a vintage wonderland.